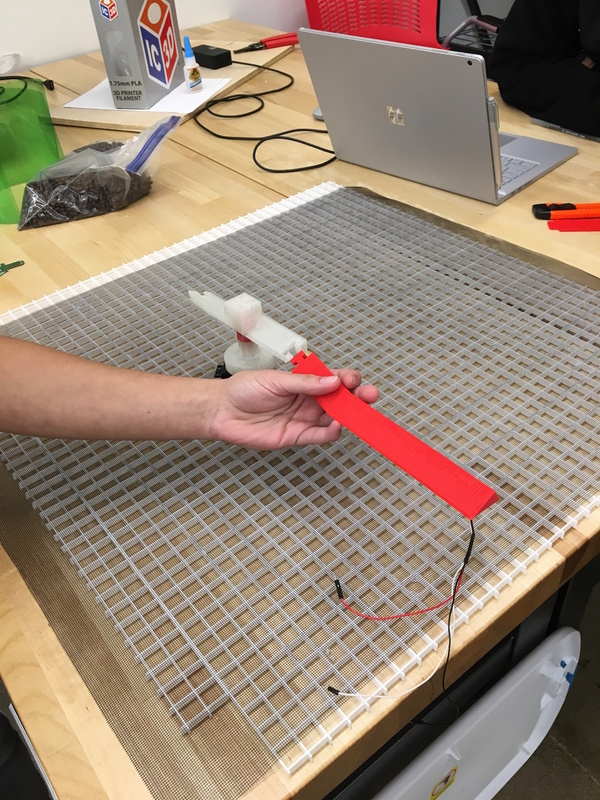 Engineering students at Ohio’s Otterbein University were tasked with exploring automated solutions for raised bed drying. All photos courtesy of Crimson Cup Coffee & Tea. Drying coffee in parchment on patios at origin is not only a labor-intensive, time-consuming and necessary stage of post-harvest coffee processing, it is also prone to inconsistencies. 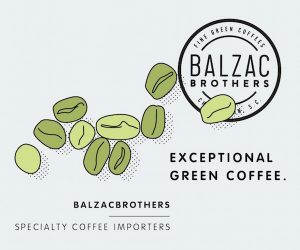 Bad weather presents several pesky variables on open-air patios, and quality suffers if the coffee isn’t all raked and turned fully and frequently enough to dry evenly and prevent fungal growth. 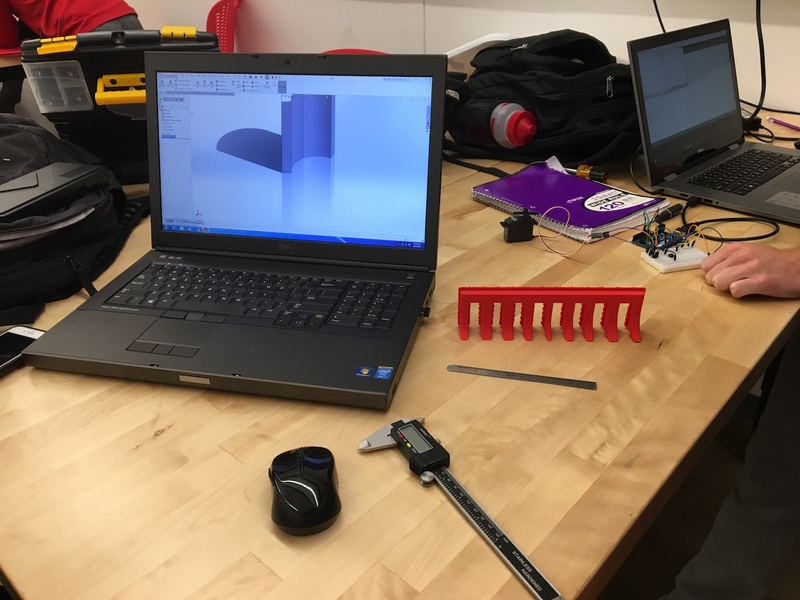 Yet it’s a process also straightforward enough to present an ideal challenge to engineering students, which is exactly what recently took place at Ohio’s Otterbein University, with both financial and technical support from roaster/retailer Crimson Cup Coffee and Tea. 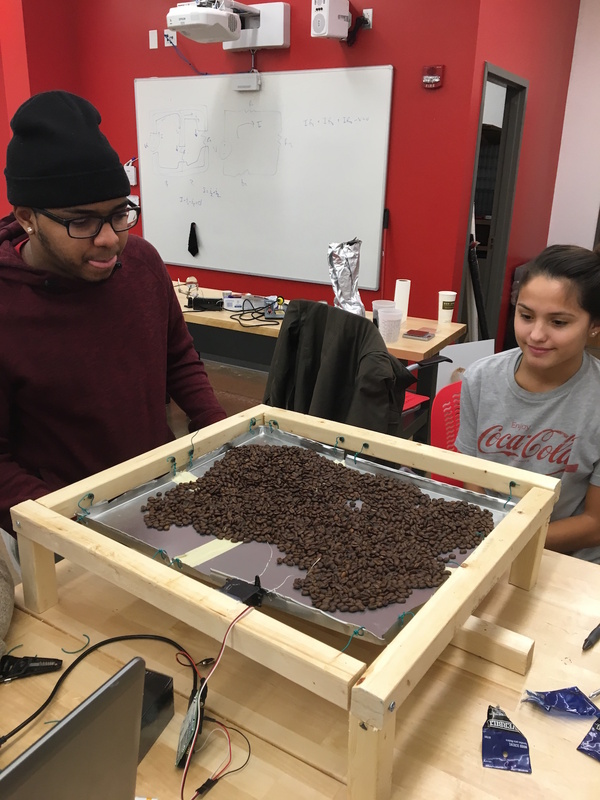 The Columbus, Ohio-based coffee company recently sponsored an engineering competition at the university’s new Harpster Engineering Lab to design a mechanical coffee parchment raking system. 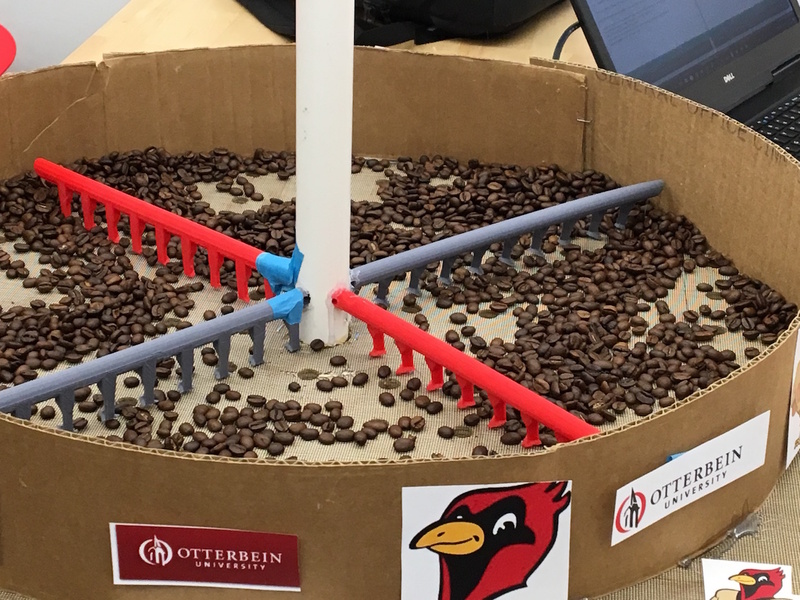 Twelve teams of students competed in the contest, designing raking mechanisms to achieve the greatest percentage of bean turn when coffee is positioned on a raised bed that allows airflow from below. Members of the winning team included freshman-year students Lorraine Burger, Mitchell McClain and Adam Stotler, whose rewards came in the form of good grades, recognition, and honors at the dedication ceremony for the new lab. 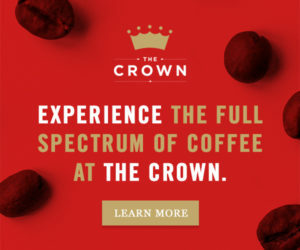 “Further development would be required before their solution could be implemented at origin,” said Eldridge, adding that while the coffee company and the university are still discussing next steps, real-life implementation of the winning coffee auto-raker at origin would probably be more appropriate for a senior capstone project. 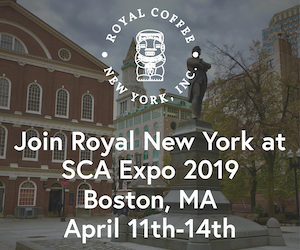 It seems odd to me that this project of coffee raking automation was performed with roasted coffee beans. Green beans are much heavier and, they react differently when being moved around. I do not understand why Crimson Cup did not provide greens for that experiment. This kind of nullifies any “scientific” criteria of the challenge since it is no longer connected to “real life” scenarios.